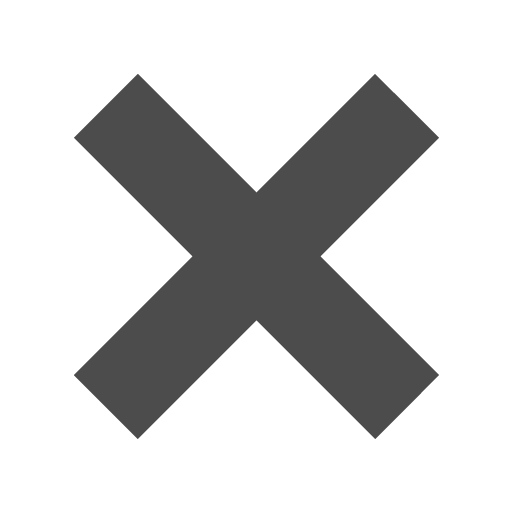 Can we get samples of the black, tan, dark gray and natural of the 9 x 12 envelopes? We do not give free samples of this item. There is no minimum, however, so you can order just one each for less than $3. If you need a business plan, start with tan. 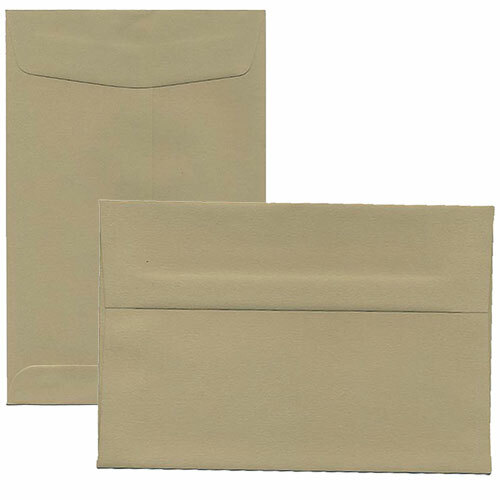 Tan Envelopes are the perfect neutral color to keep it professional but has the perfect smooth finish for a stylish edge. From promotional mail to invoices to simply storing your work documents, your business just got the plan it needed! Want a subtle and classic look for your personal needs? These work in your favor as well! Mail out fashionable personal greetings or invitations, thank you notes or saves the dates. And with our assortment of sizes, you'll be able to find the perfect envelope for your needs! 8.5 x 11 28lb Paper, 8.5 x 11 80lb Cover, 8.5 x 14 28lb Paper, and 8.5 x 14 80lb Cover is also available! Great for customized stationery sets! Note: Make sure you check the quantity tab when making a purchase. Each varies!